And sometimes even OVER-oversized. 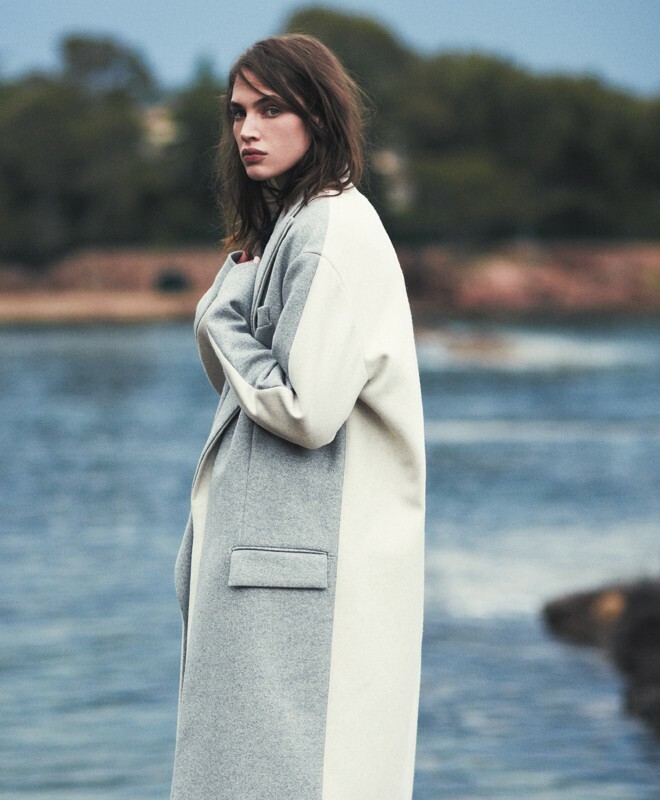 Beautiful coats, editorial and the girl – sporting oversized trend the French way – digging this! Pic 2 is my fave style wise but that roomy white coat at the end is a dream. 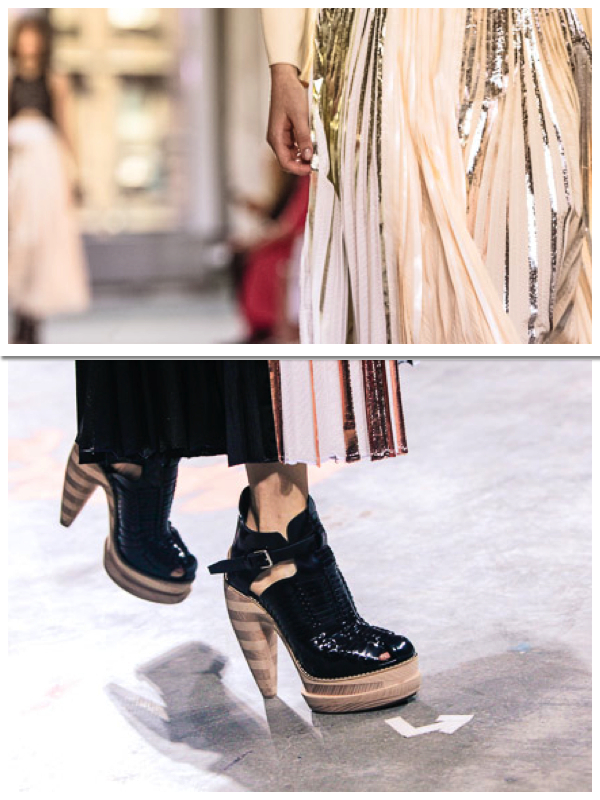 What’s your take on oversized trend?! Playing favorites! YES! 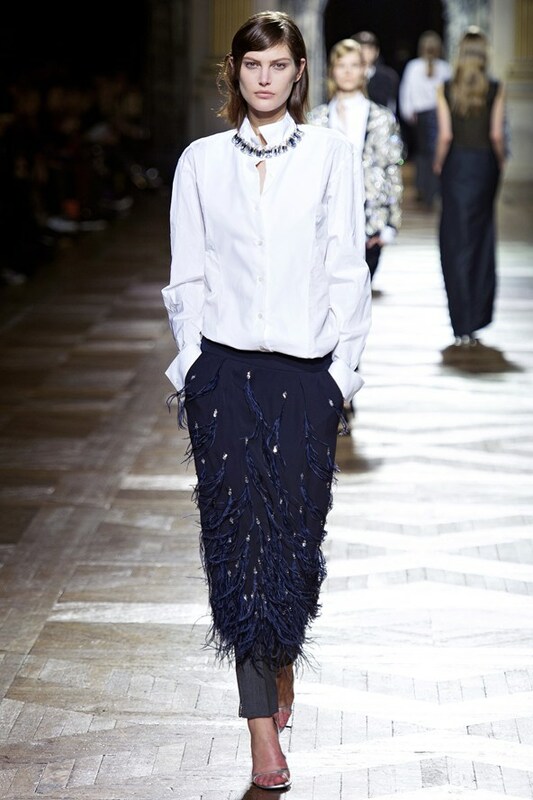 Check out my other picks from Dries Van Noten FW13/14 here. 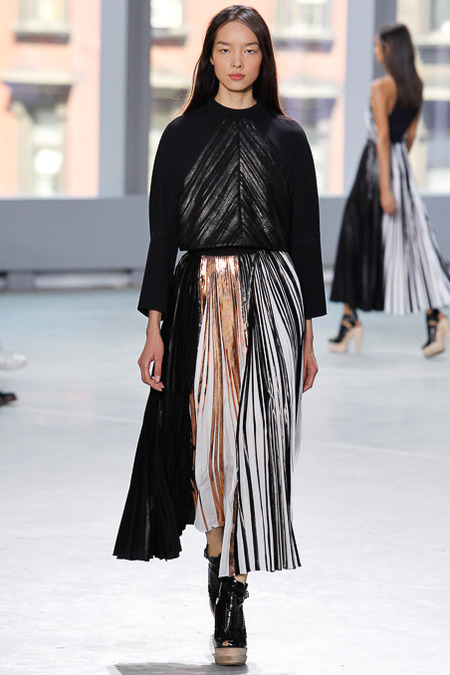 You can buy this one on mytheresa.com aka the place where everything from shows can be bought. It comes in different variations and also in white leather! 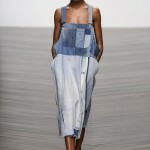 See more detail images and the collection on vogue.co.uk. A piece of jewelry I would want for this Fall.